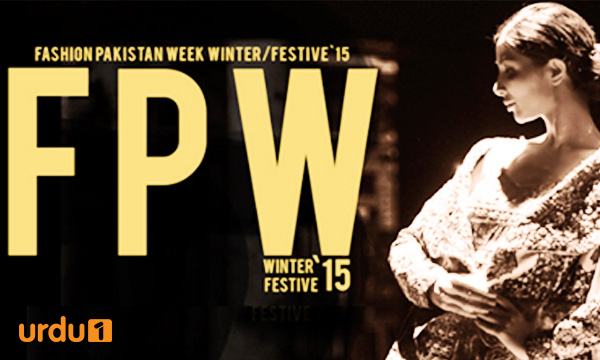 The winter season marks yet another fashion week, Fashion Pakistan Week Winter/Festive’15 conducted by the council of Fashion Pakistan. Pakistan’s most popular and highly watched entertainment T.V channel Urdu1 has collaborated with Fashion Pakistan as the exclusive event and media partner for Fashion Pakistan Week/Winter’15 #FPW15 slated to be held in Karachi on the 28th, 29th and 30th of November 2015. Pleased to be the proud supporter of the season’s most coveted fashion gala, Urdu1 has seized the media rights of exclusively flaunting #FPW15 amongst all the leading television channels of Pakistan. The long ritual of holding fashion weeks every six months, Fashion Pakistan are pioneers of the notion of Fashion Weeks in Pakistan, holding the very first Fashion Pakistan Week in 2010. The Fashion Pakistan Council has constantly supported and boosted the thriving fashion industry of Pakistan and this year is no different. FP seeks to bolster the Fall/Winter fashion. Winter in Pakistan reflects hues of weddings, winter balls, festivities and a general celebration. 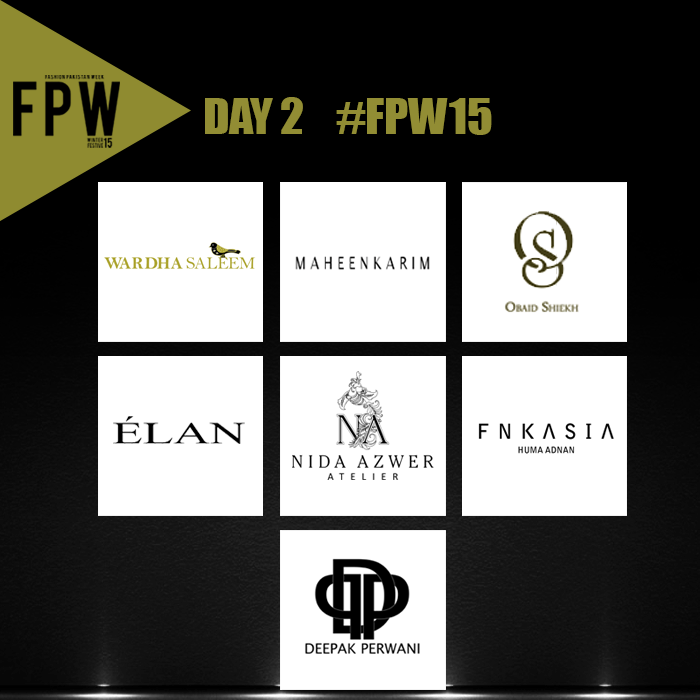 Known as Autumn Winter show previously, #FPW15 Winter Festive this year promises to deliver hues of colors Pakistani festive apparel that ranges from bridals, luxury prêt to formal wear. 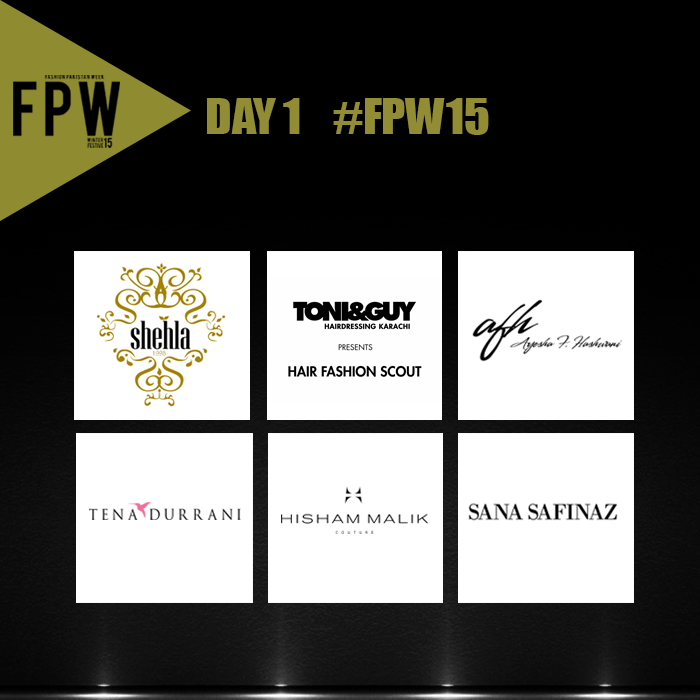 Shehla Chatoor, Ayesha Hashwani, Toni&Guy Trend Show (featuring Sania Makatiya and Deepak Perwani), TenaDurrani, Sana Safinaz, Nida Azwer, Zainab Chottani, Hisham Malik, Wardha Saleem, Faraz Mana, Maheen Karim, Obaid Sheikh, Elan, FnkAsia, Deepak Perwani, Zaheer Abbas, Umer Sayeed, Delphi by Nida Tapal, and Nauman Arfeen, are showcasing this year. 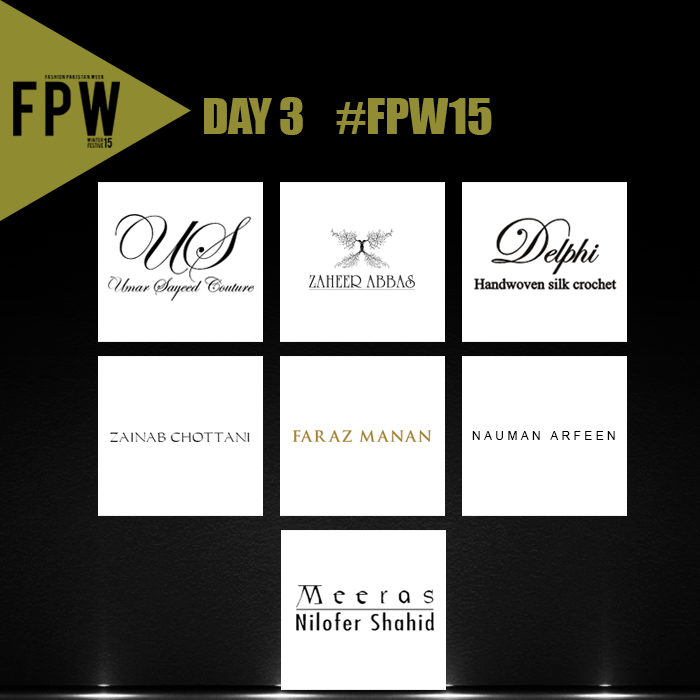 In addition, for the first time ever, FPW’15 also showcases the renowned designer Nilofer Shahid, giving a climax to the show. “This year, Fashion Pakistan Week Winter Festive, has grown bigger in terms of design philosophy to incorporate winter festivities such as weddings, balls, and parties. We want to demonstrate the latest trends and innovation across the broad spectrum of fashion in Pakistan”, says the Chairperson of the Council, Sanam Chaudhri.